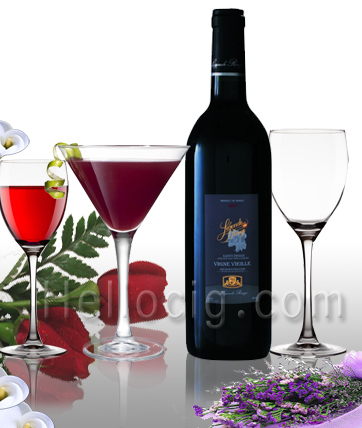 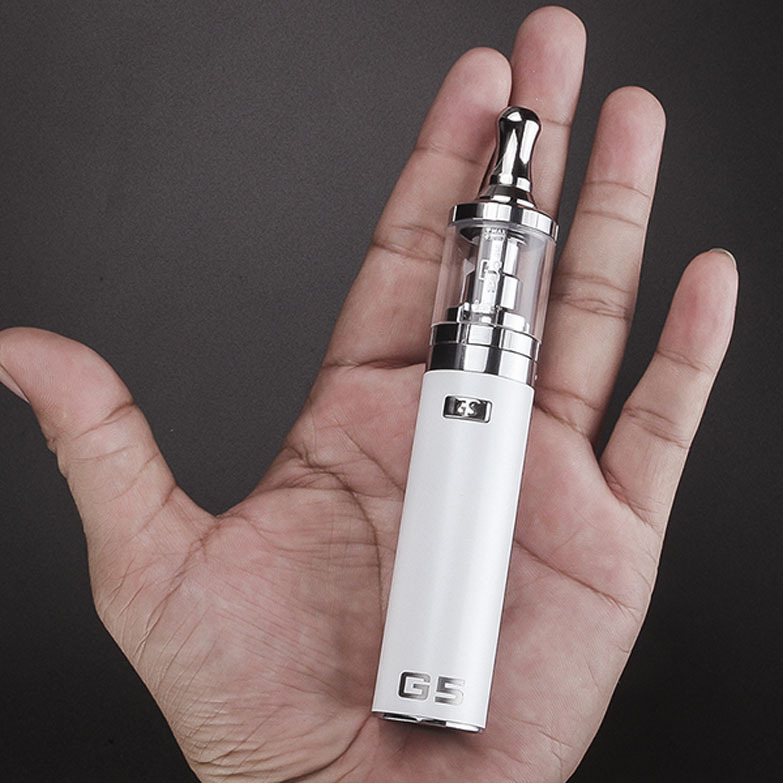 ship it by ems because including li-ion battery. 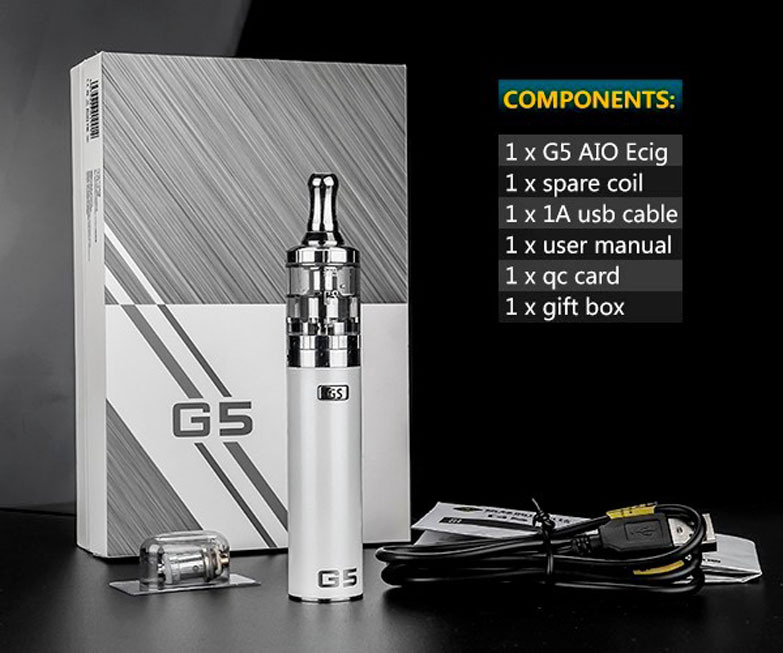 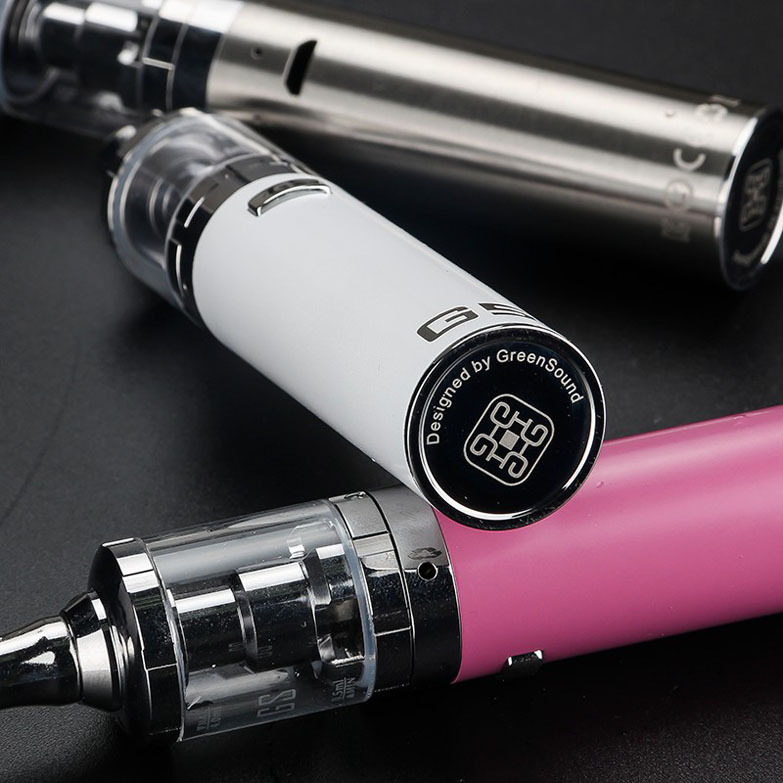 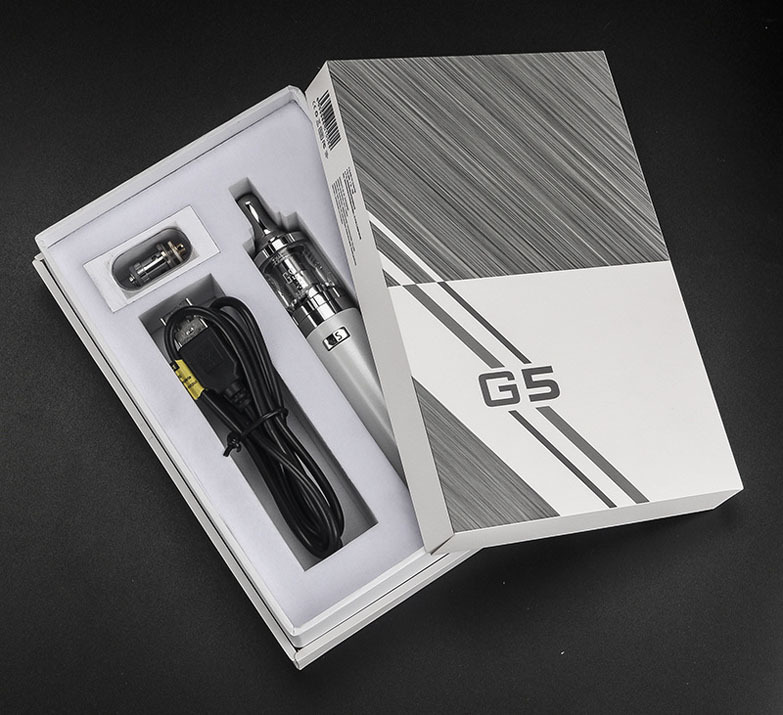 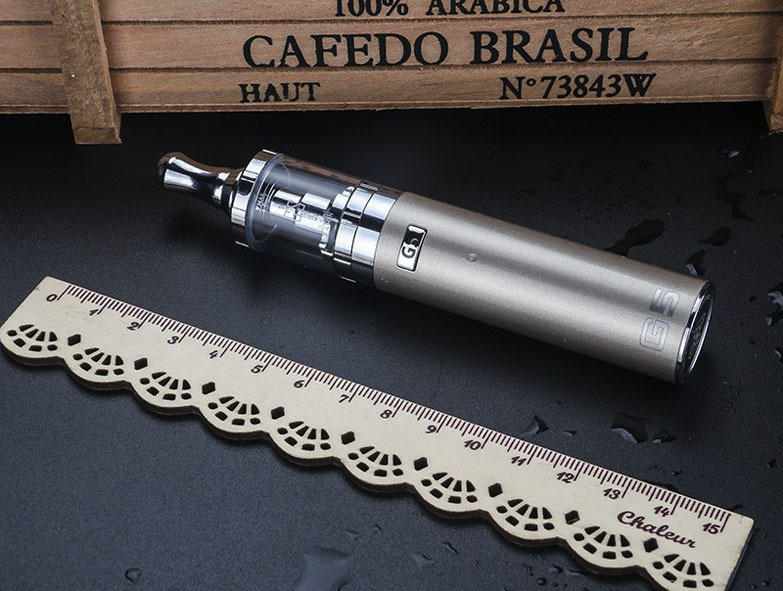 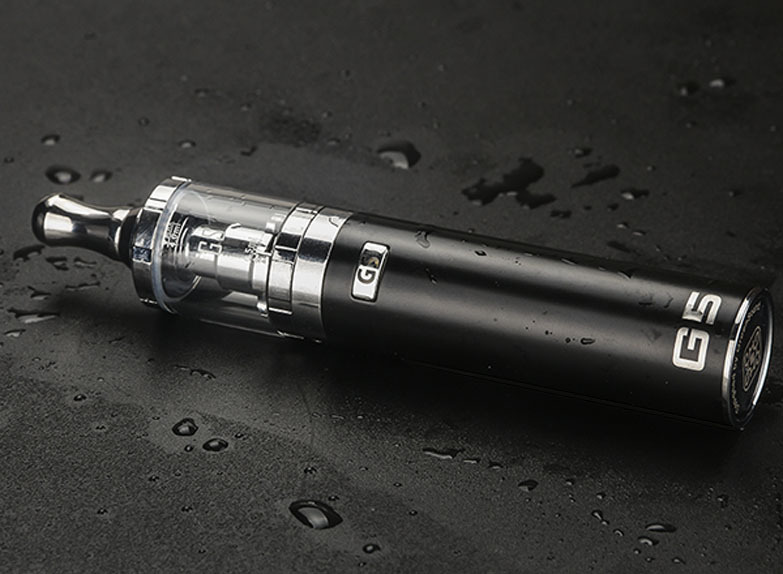 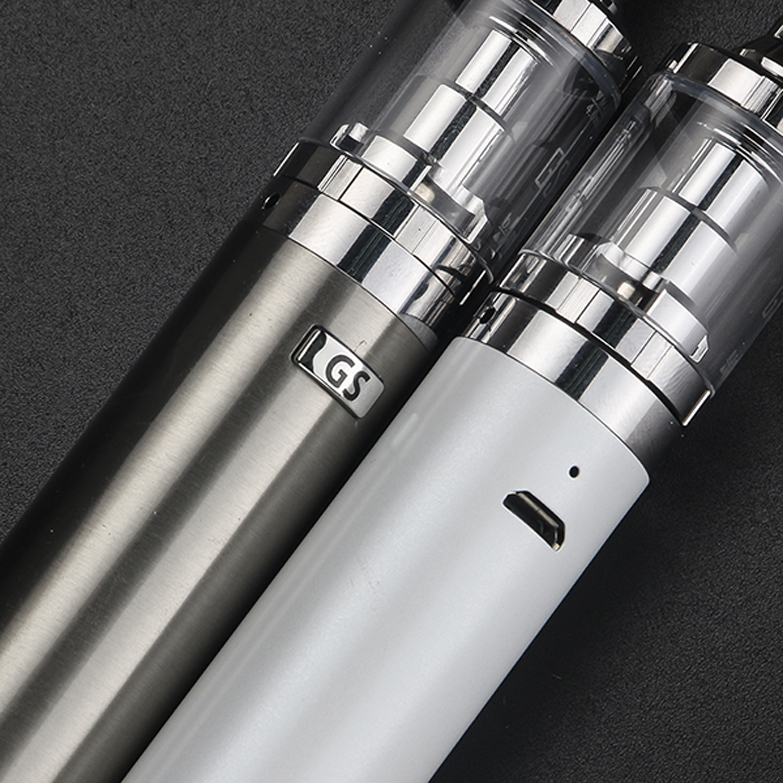 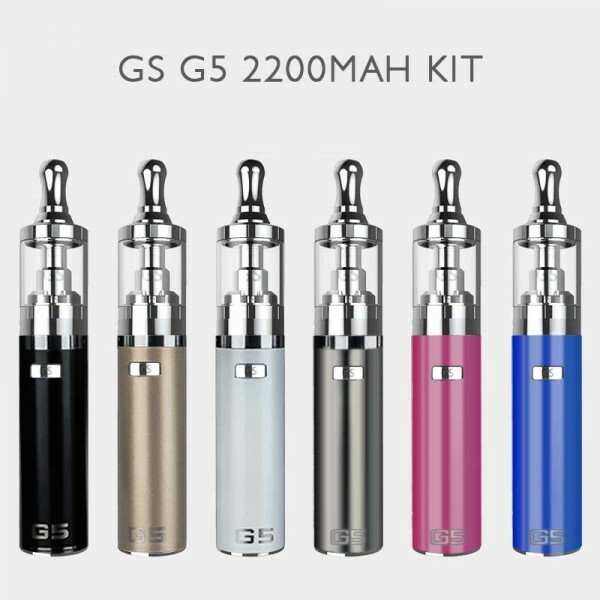 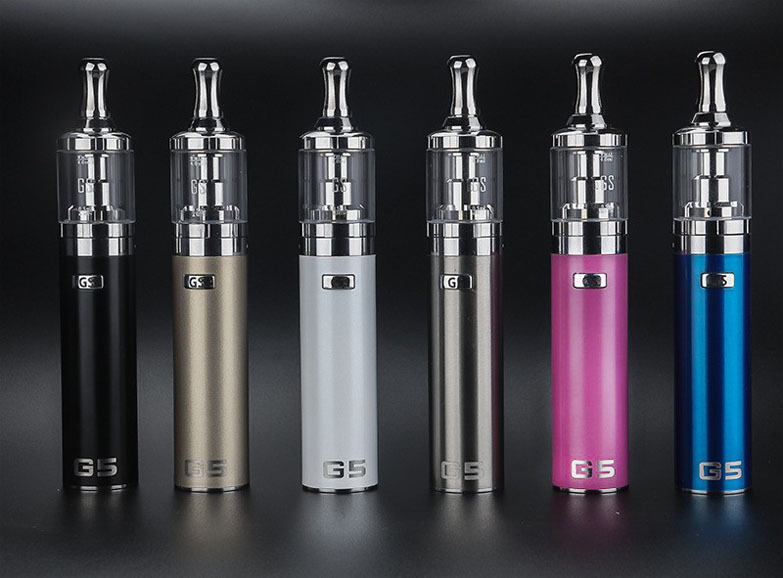 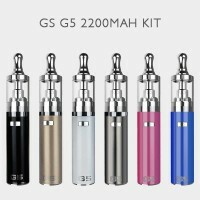 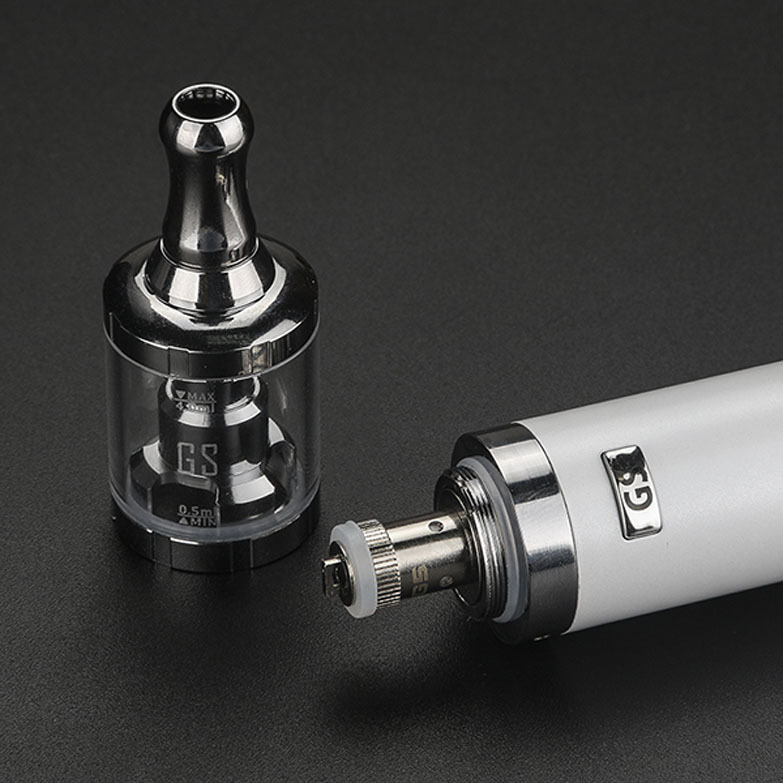 Samll enough to fit in your clutch, tough enough to kep up, the G5 is for the fashion forward vaper about town. 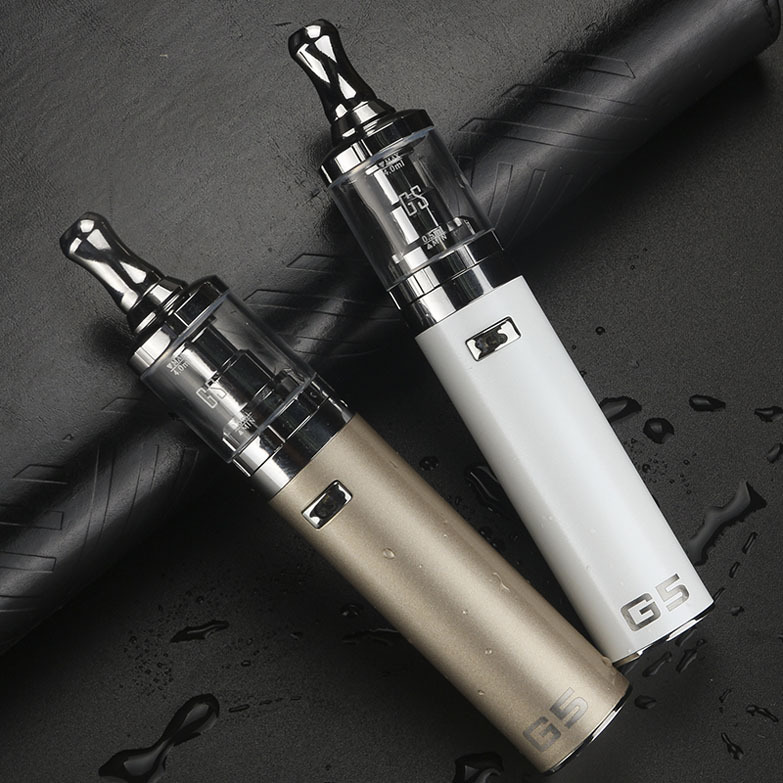 It multi-tasks just like you, with vape while you charge functionality and touch button controls.